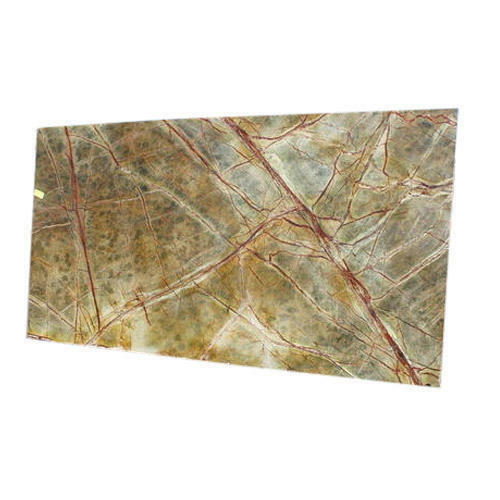 Prominent & Leading Manufacturer from Jaipur, we offer Rainforest Green Marble, Brown Marble, Industrial Marble, Natural Marble, Andhi Pista Marble and Andhi White Marble. We are a unique entity in the industry, actively committed to offering an optimum quality range of Rainforest Green Marble. Being a leading firm in this industry, we are deeply engaged in offering a high-quality range of Brown Marble. We are among the reputed organizations, deeply engaged in offering an optimum quality range of Industrial Marble. With our years of experience & in-depth knowledge in this field, we are engaged in offering a quality-assured array of Natural Marble.